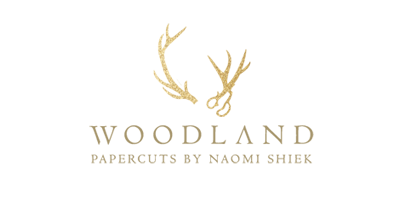 Here's a quick look at a new papercut I made yesterday. It's a new peony corner design. It joins the line of papercut ketubot and will be listed in Jennifer Raichman's shop sometime in May. Exactly. 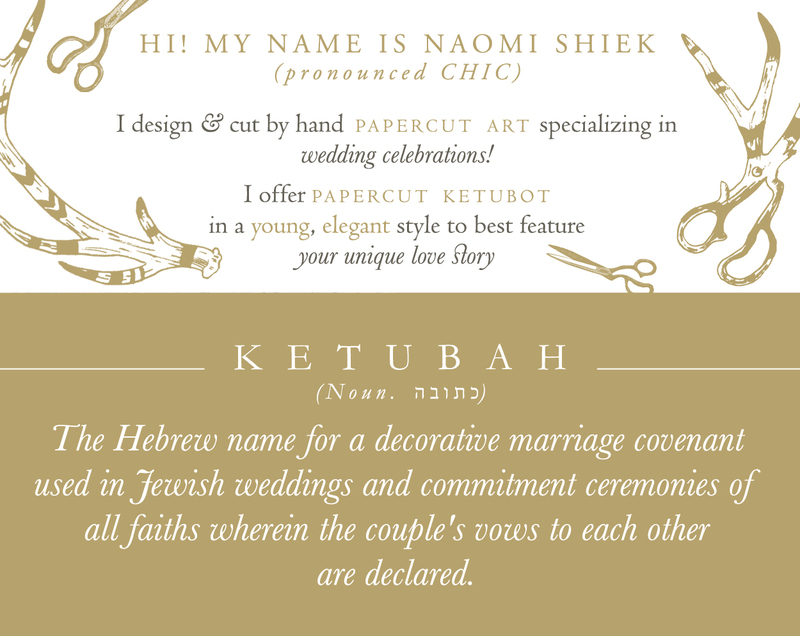 The ketubah is a binding legal document in Israel, but largely on the wedding day it is seen as a quaint and charming symbol of devotion between the couple. While the more traditional texts cite the duties of the couple to each other and god, the modern texts offered today reflect the sentiments you've mentioned.